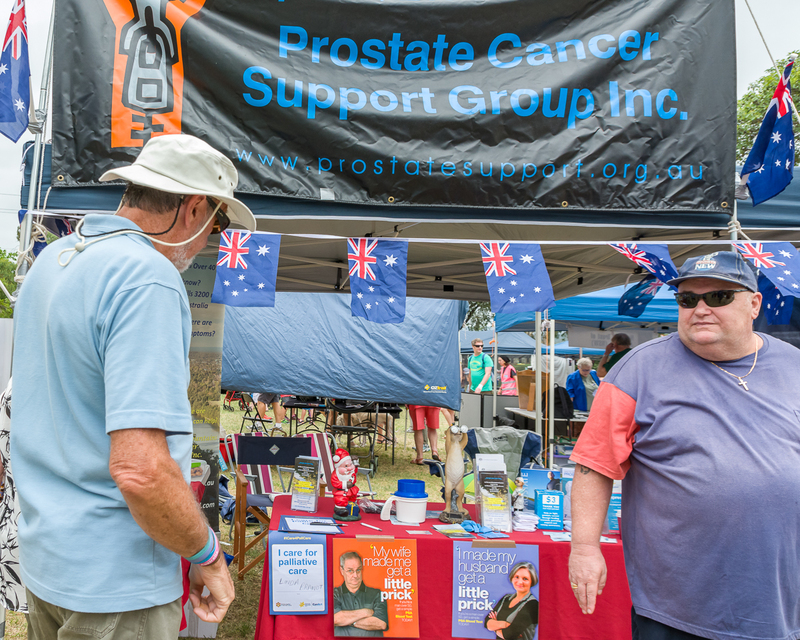 I’m very happy to report our first Prostate Cancer Support Group Information tent for 2017, at the above event was a big success. 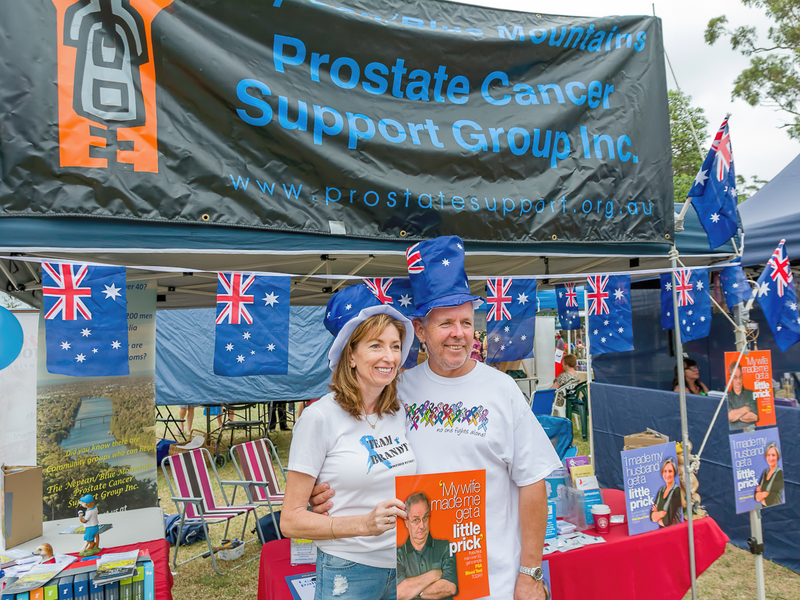 During the the day we handed out around 200 to 225 brochures & spoke to as many people re the importance of getting checked yearly for Prostate Cancer for all men 40 & over, A number of men I spoke to were much more receptive to getting checked when I told them you now only have to get the PSA blood test, NOT the DRE. Our group was allocated a great tent position, and had a very high profile on the day, the only small down side the morning was very humid, but not too hot. My thanks goes the David, Alan and Peter, who were on site at 7-30 to help set up. 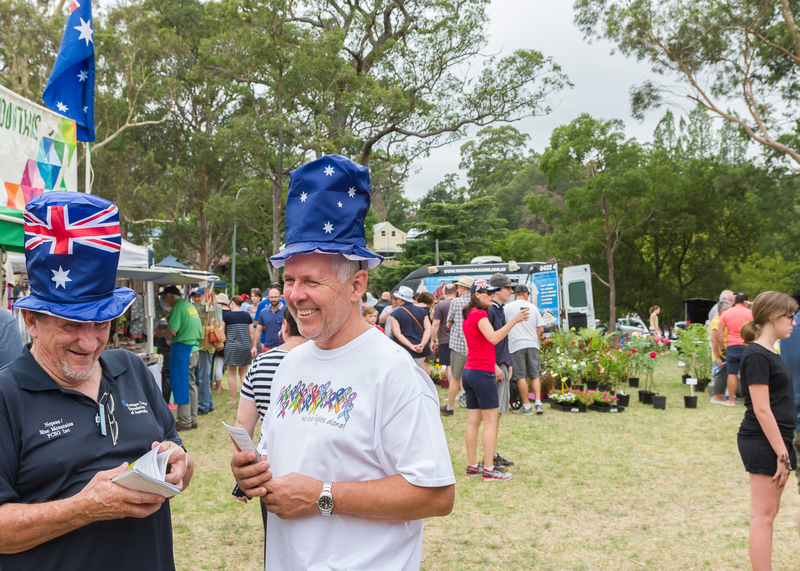 To all the members who came during the day, a special thanks to the members who came for the first time to one of our events, Linda, Mark & Ray, trust you all enjoyed the experience, and will put you hand up for more. Thank you to Alan & Coral who stayed and helped pack up, and, who like me were surprised to find out that part way through 2-20 pm pack up for a 2-30 pm exit, we were informed all sites must remain open till 3 pm for legal & security reasons!